Suzanne and Charles Boyette share a passion for education and athletics. 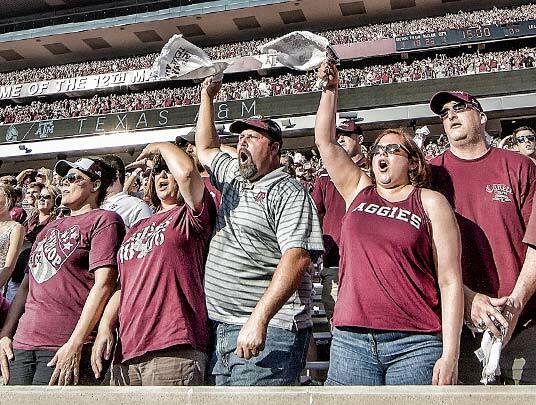 They are dedicated Aggies who support Texas A&M as season ticket holders in football, women's basketball, baseball and softball. They are active Champions Council members who have stepped up and answered the call to help fund facility projects like Davis Diamond. 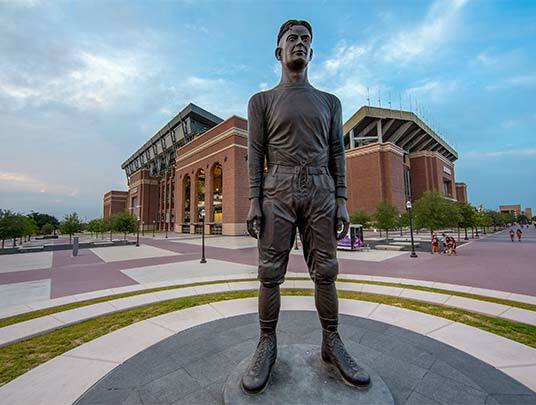 And they are leaving a lasting impact on the lives of student-athletes through a generous contribution to the 1922 Fund, which represents the 12th Man Foundation's desire to endow scholarships for all student-athletes at Texas A&M. "Donating to the 1922 Fund is a great opportunity to meet some of our fantastic student-athletes and make a real difference in their lives." The son of an Air Force non-commissioned officer, Charles was living in Alexandria, Louisiana when he began considering four schools to pursue his college education. "When I was admitted to Texas A&M, I stopped looking anywhere else," he recalled. Charles arrived on campus in 1975 as a first-generation Aggie. When he earned a bachelor's degree in civil engineering in Dec. 1979, he became the first college graduate in his family. "I enjoyed all the traditions and made some really good friends," Charles said of his time in Aggieland. "It was a lot of fun." Following a two-year stint with Amoco Production Company, Charles began working for DeGolyer & MacNaughton (D&M), a petroleum consulting company based in Dallas. It was there that he met Suzanne, a fellow D&M employee at the time. "I started working there on January 1, 1982, and we got married on October 2, 1982," Charles said. "You could say it was love at first sight," Suzanne added. Charles has built a tremendously successful 36-year career at D&M and has served as the corporation's president since 2016. He previously served as executive vice president and co-manager for the firm's Central Europe-Asia Division. It's a career that has taken Charles all over the world representing an organization he's proud to say is full of Aggies. A Michigan native, Suzanne holds a bachelor's degree from the University of Texas at Dallas. She retired in 2013 after a 15-year career as a teacher at Allen High School. As the daughter of a professor, she had already seen her share of college campuses by the time Charles introduced her to A&M when they were dating. "I immediately fell in love," she recalled. 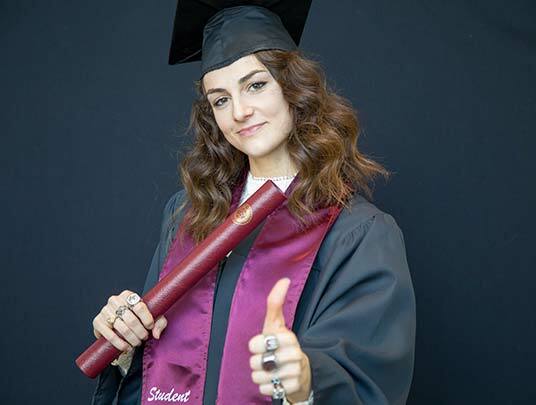 "I had been to a lot of universities, but I never saw anything like this. There is no other place like this." Suzanne became an Aggie that day and has bled maroon ever since. "That's all it took," she added. The couple raised two Aggie sons, Stephen '07 and Chad '11, who now have successful careers of their own – Stephen with Deloitte in San Francisco, and Chad with Tonti Properties in Dallas. Stephen and Chad were the impetus which led to the Boyettes becoming more involved with A&M Athletics. "When they were in college, we started coming back to more events here," Charles said. "After they both had graduated, Stephen convinced me to buy football season tickets. He's a sports nut. Our involvement has continued to grow since then." 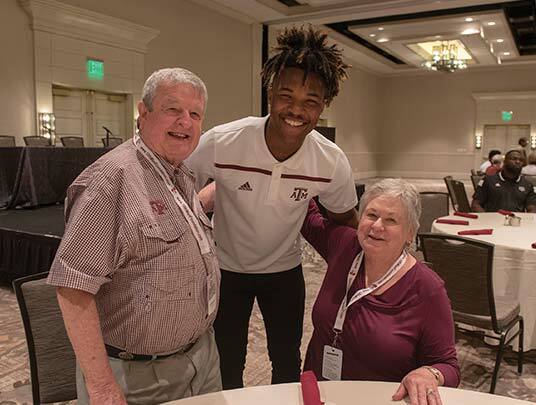 Now Suzanne and Charles, when he is not traveling for work, attend every Aggie Athletics and 12th Man Foundation event they can. They even bought a second home in College Station to be closer to the action. "The other reason is we are thinking we will have grandkids someday," Charles added. "The two places the kids want to come visit are Disney World and College Station. So, if you're going to see them, you have to buy a house here." Their College Station home has become a gathering place for family and friends, especially for Aggie football weekends. "Their friends all come down, so we may have three or four couples stay at the house," Charles said. "They sleep on couches and floors, and they tend to have a lot of fun here, too." 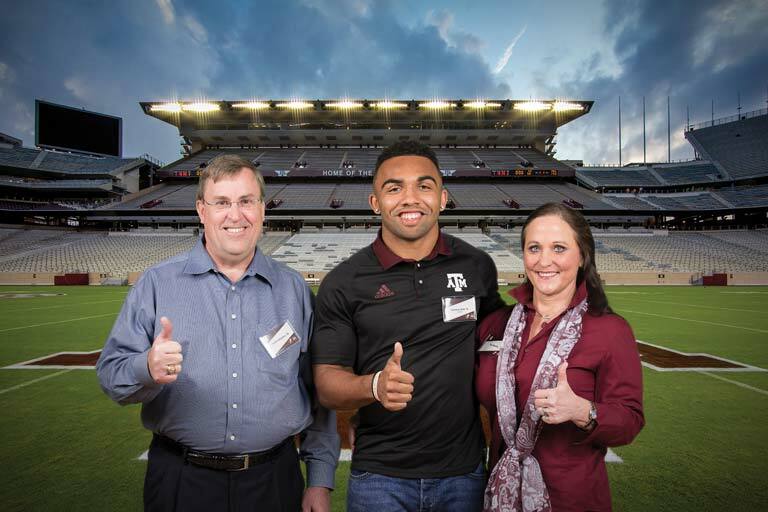 When the Boyettes made a contribution to the 1922 Fund, they were paired with Aggie All-American Christian Kirk. A philanthropic gift of $100,000 or more to the 1922 Fund includes being assigned to a specific student-athlete's scholarship. "Christian is a great young man and is really easy to talk to," Charles said. "He's smart and very family-oriented – he always likes to talk about his sister. Every once in a while, we will get a letter from him thanking us. He has a great head on his shoulders and will be successful in life." Suzanne calls supporting student-athlete scholarships a no-brainer. "Education is so important," she said. "I know a lot of kids would not be able to go to college without a scholarship. Being involved in athletics builds so much character for these kids, and their coaches provide a tremendously positive influence in their lives. Any little thing we can do to help enhance student-athlete education and help them build relationships is so worth it to us." Ultimately, people are the reason Suzanne and Charles continue to support the 12th Man Foundation and A&M Athletics. It's the student-athletes they are able to meet and positively impact. And it's the lifelong friendships they have made at events and games, win or lose. "Building a relationship with the Boyettes over the last several years reminds me how blessed I am to interact with donors who have such a deep love for Texas A&M and want to help any way they can," said Brady Bullard, Senior Vice President of Major Gifts. "Charles and Sue certainly are those people and the 12th Man Foundation is proud to call them friends. 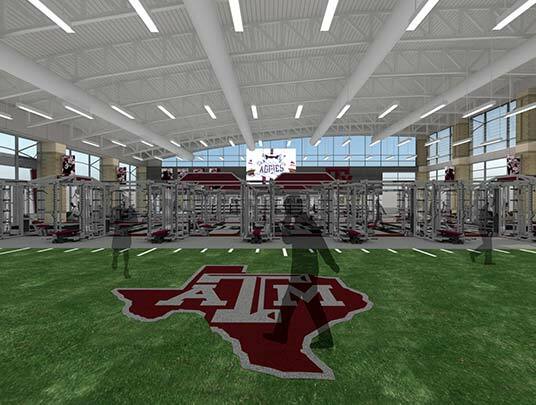 Their gifts to support Aggie Athletics have made a significant impact on our student-athletes." Indeed, the Boyettes are making a profound difference through their support of education and athletics at A&M. And while Charles has traveled all over the world during his 36-year career, for the Boyettes, Aggieland is the place to be. Suzanne and Charles Boyette '79 are making a lasting difference with their generous financial contributions to Texas A&M Athletics. Join the Boyettes as 1922 Fund donors and help support the 12th Man Foundation's desire to endow scholarships for all Aggie student-athletes.